Two-hundred-and-forty-six in a series. Welcome to this week's overview of the best apps, games and extensions released for Windows 10 on the Windows Store in the past seven days. Microsoft released a number of new Insider Preview builds this week: build 16275, build 16278, and build 16353. 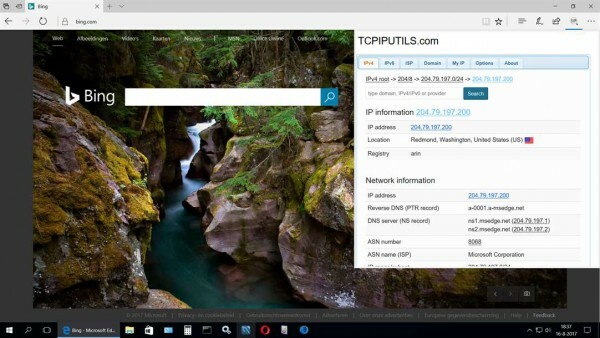 IP Address and Domain Information is a new extension for Microsoft Edge that you may use to display information about a site's IP address, location, and related information. Just click on the extension's icon while you are on the site you want to investigate, and the information is displayed to you. Data that is shown includes IPv4 and IPv6 information, DNS servers, Whois information, blacklist and reverse IP. Internet marketers may like the display of a site's Alexa rank, social media activity, and WOT ranking. Keepa is a shopping extension for Amazon. It comes with price history charts to monitor the price of items over time, and options to receive price drop and availability alerts using various notification options including RSS, push notifications, email or social media notifications on Twitter or Facebook. You can import your Amazon wishlist to monitor pricing and availability of the items on the wishlist. The extension supports all major Amazon stores. 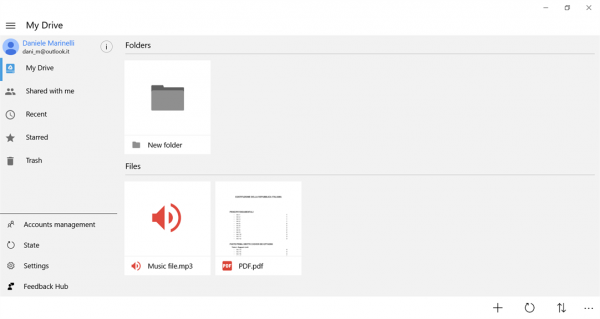 G Drive for Windows is a Google Drive UWP client for Windows 10 devices. The app works both on Windows 10 PCs and mobile devices, and displays all Google Drive files when run. The first alpha version comes with limited functionality. You may view, move, copy, rename, download and upload files using it currently. The application's author promises that missing functionality will be added to the app in the coming weeks and months. Mediabyte Whiteboard is a whiteboard application that syncs in real-time to other users who use the application. 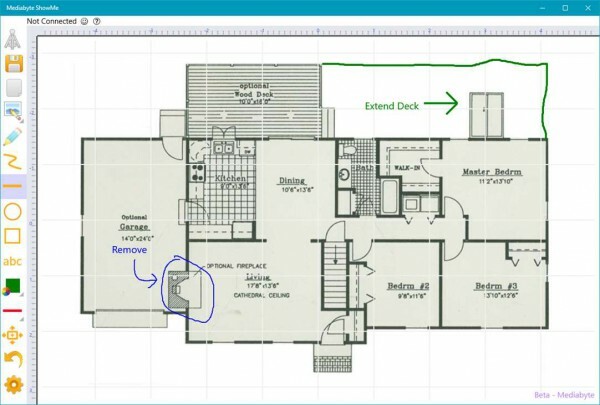 You may load images or capture images using the camera, and use the available tools to draw on the whiteboard or the loaded image. The application supports collaboration on top of that. This is the complete edition of Shovel Knight which features the original campaign and three additional campaigns on top of that. It includes Shovel Knight: Shovel of Hope, Shovel Knight: Plague of Shadows, Shovel Knight: Specter of Torment, Shovel Knight: King Knight's Campaign and Shovel Knight: Battle Mod (the latter two will be out soon). 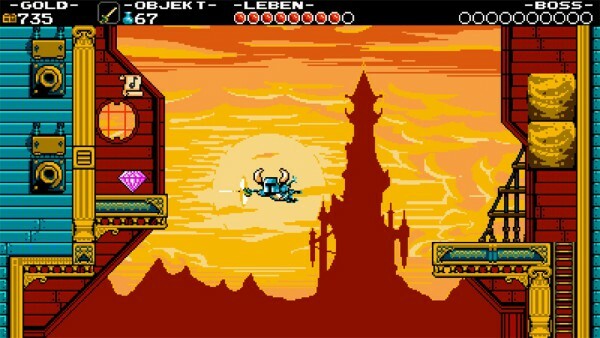 Shovel Knight is an action-adventure game with a distinct retro 8-bit design that may remind you of classic arcade games of that classic gaming era. 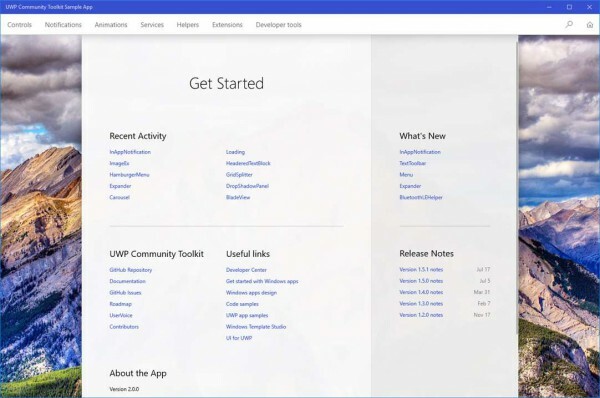 The sample application demonstrates custom controls, app services and helper functions in the UWP Community Toolkit. 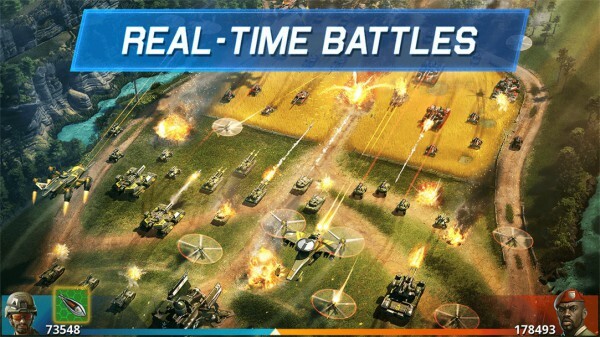 War Planet Online: Global Conquest is a real-time strategy game with MMO elements. You control a military force in a region of the world in the beginning, and need to build up your base, conquer land, and join or create an alliance to join forces with other players of the game. 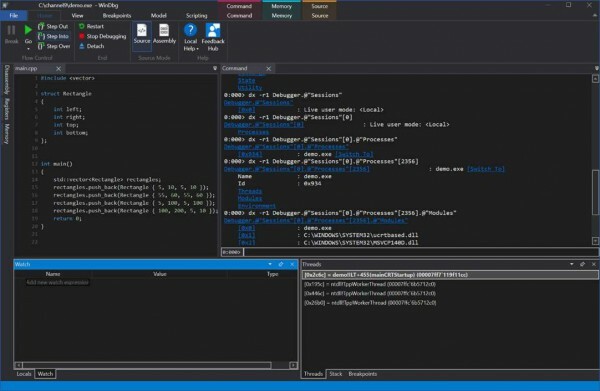 Microsoft released a preview version of Windows Debugger recently. The application works only on Windows 10 Home and Pro versions, and not on Windows 10 S.
The app is an updated version of the classic Windows Debugger. All commands, extensions and workflows work in the app version. WeCode renamed to UWP DevKit. New features include fluent design, redesigned UI, and other improvements.